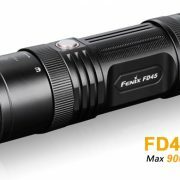 The Fenix LD09 flashlight features the intelligent drive circuit which allows you to use either a 14500 rechargeable Li-ion battery or a standard AA. 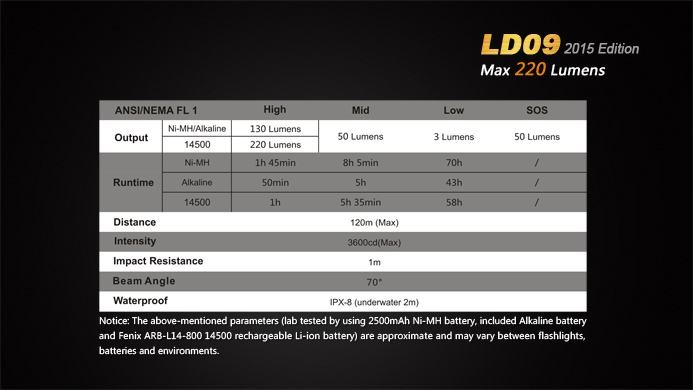 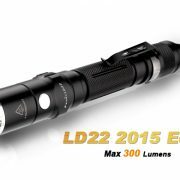 The LD09 has three brightness levels with a maximum 220 lumens and 433ft beam distance. 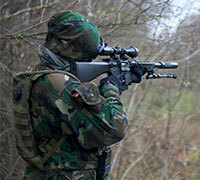 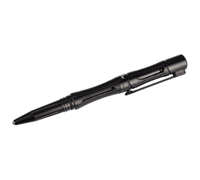 The tactical switch allows for fast and easy operation of all modes including S.O.S. Compact and durable, the Fenix LD09 LED flashlight is a perfect every day carry flashlight that easily meets your daily lighting needs. 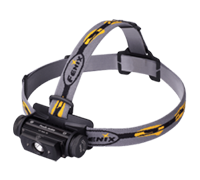 Fenix LD09 Flashlight, AA, Spare O-ring, Lanyard, Holster, Body clip. 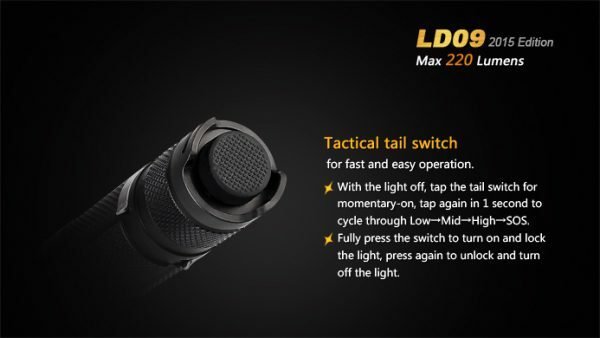 The tail cap switch is the power switch and the side button is the mode switch. 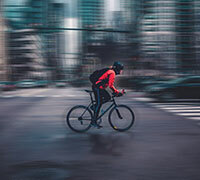 Press the tail cap switch lightly to activate the flashlight momentarily (without any press, it will be off); Press the tail cap switch completely to turn on the flashlight and lock it. 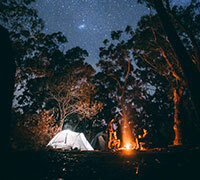 Another press can turn it off. 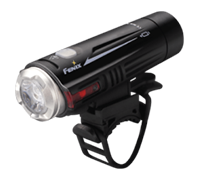 Press and hold the side mode switch for about one second to enter into the Strobe. 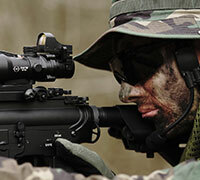 It will flash in the frequency of 6Hz/15Hz and transfer the frequency in every 2 seconds. 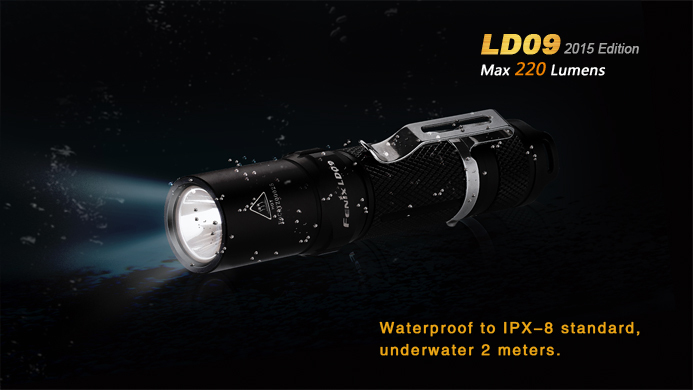 Press and hold the side mode switch for about 3 seconds to enter into the SOS. 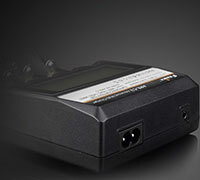 Under the condition of Strobe or SOS, a single press on the side mode switch can return to the general mode. The flashlight can memorize the brightness levels in the general mode except the mode. 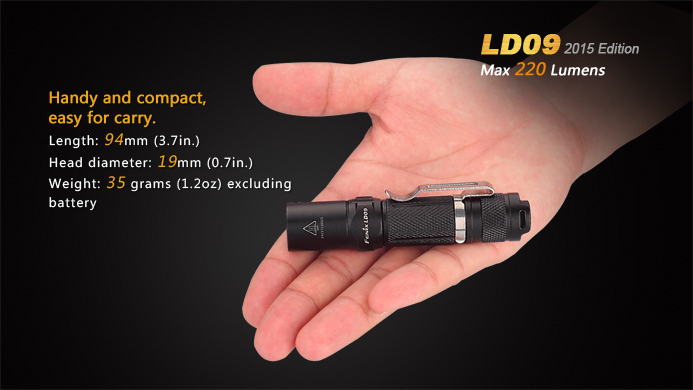 When turn it on, it will begin to work in the general mode. 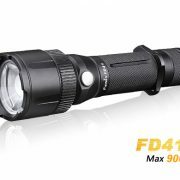 FD45 is a high-performance rotary focusing flashlight, which easily regulates the focus between spot- and floodlight. 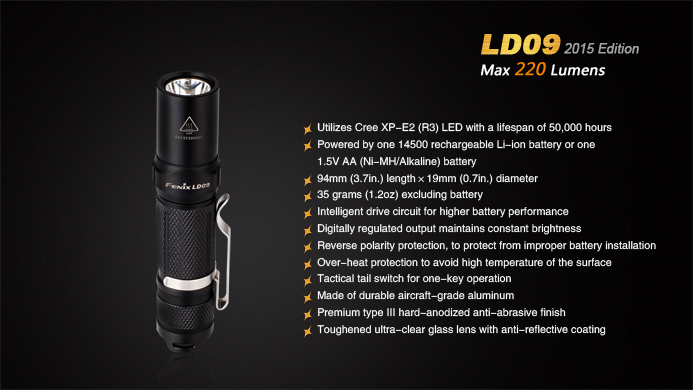 It is fitted with Cree XP-L HI neutral white LED, which emits a max output of 900 lumens and beam distance of 330 meters. 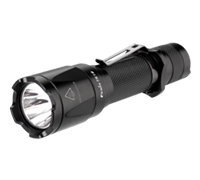 Powered by readily available 4 AA batteries, the light features five output levels plus strobe and SOS. 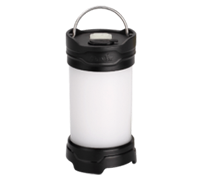 Neutral white light for better color rendering and 94°floodlight for wide-range viewing. 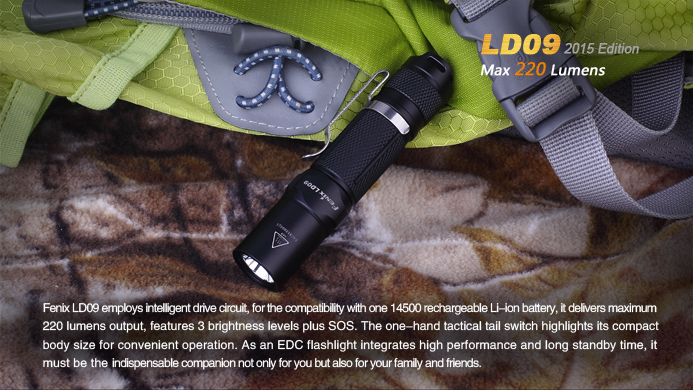 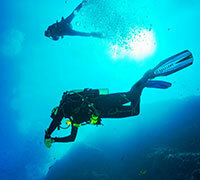 FD45 is super suitable for daily use and outdoor activities. 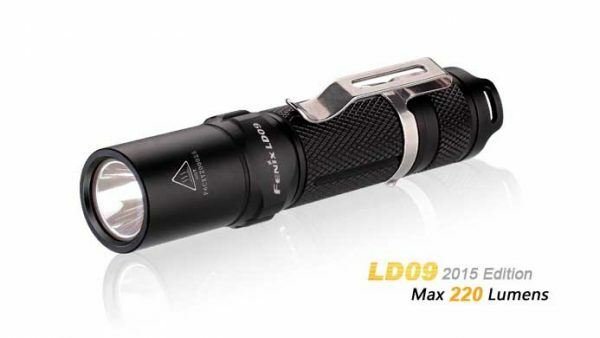 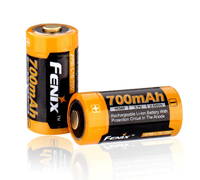 Fenix FD20 is a compact and everyday carry focusing flashlight which uses 2 AA batteries. It is fitted with a dual reflector optical system: rotating the focusing ring 360° moves the head and the reflector forward and backward from the LED, thus regulating the focus between spot- and floodlight. The reverse-clicky tail switch controls four output levels. 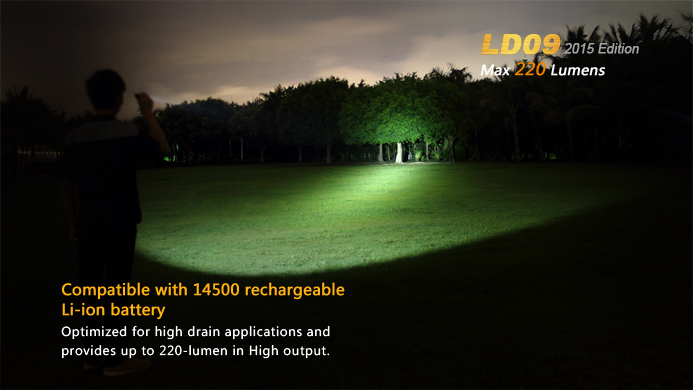 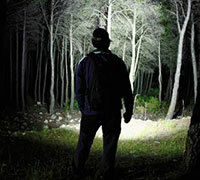 The max output is 350 lumens and beam distance 115 meters. 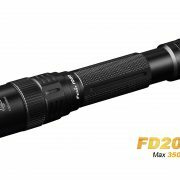 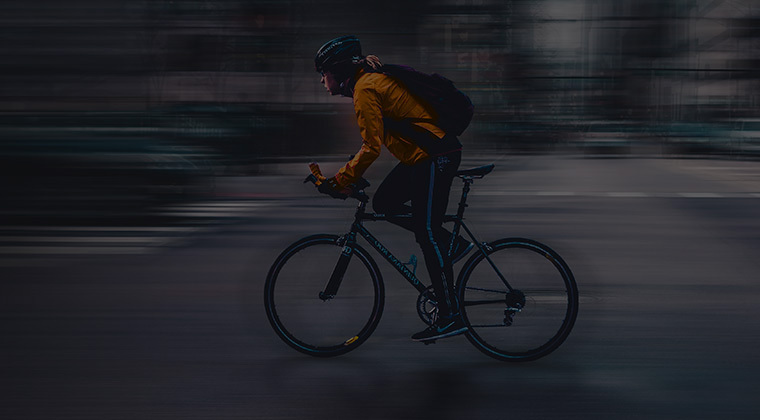 Digitally regulated output plus IP68 rated protection make the FD20 stand out in everyday carry, emergency and outdoor use.